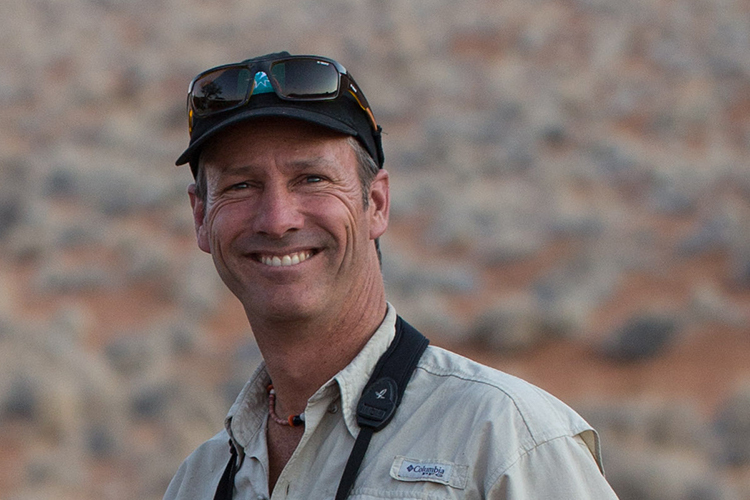 Apex Expeditions co-founder and field leader, Jonathan Rossouw, is now the youngest person to have seen 9,000 world birds! The Three Amigos in Montego Bay. Tequila… or Rum?! The conundrum of how to finesse, and celebrate, 9,000 birds! December is a glorious time of year to be in Cape Town, and Christmas of 2017 was no different: warm, sunny days with long, lazy evenings, perfect for rumination. Still flushed with the excitement of bird-finding in the marvelous Moluccas, I took stock of the year’s avian haul: an incredible tally of 243 life birds had brought me to 8,957. The target was tantalizingly close. The question was no longer whether, but rather when, where and with whom! I perused my Apex work schedule for 2018. 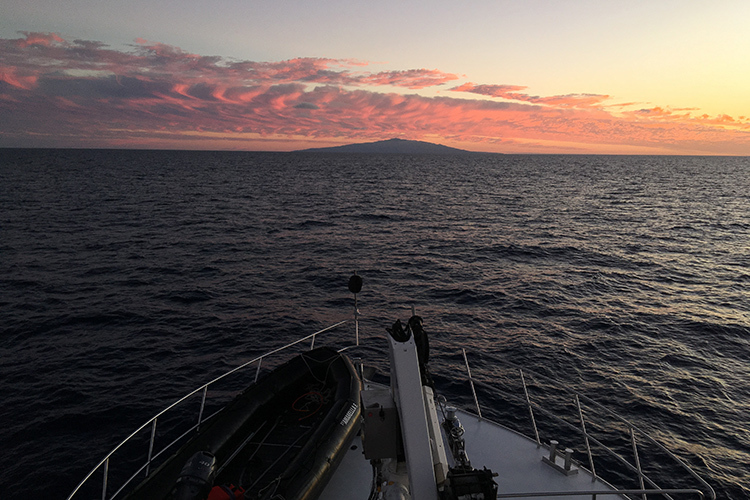 A two-week hiatus between two south Atlantic ship expeditions in February seemed opportune. To minimize air travel, it seemed sensible to focus on the western hemisphere… but where? While mulling this point, input arrived from an unexpected quarter. 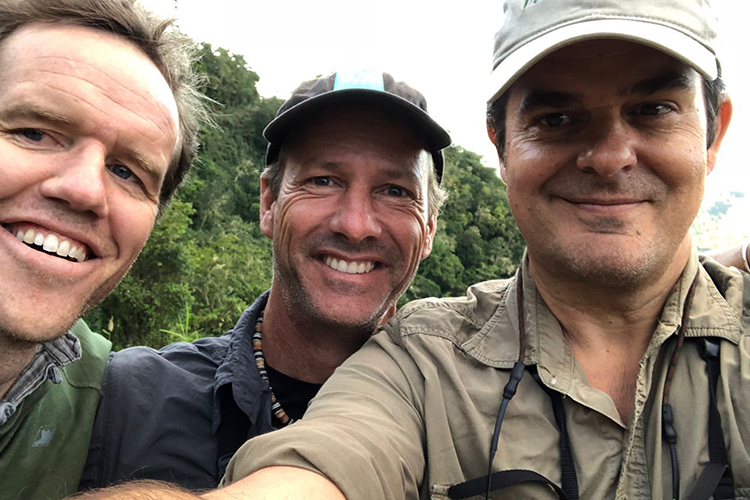 Malcolm Fair, a birding buddy from my teens, declared that he would fly literally anywhere in the world to share my 9,000th bird; Ignacio Yúfera, wildlife photographer extraordinaire and co-conspirator with me on many a recent birding adventure, declared the same. Busy work lives meant that their only constraint was that it had to fit into a week’s vacation, and careful scrutiny revealed that only ONE destination in the Americas held the potential of a motherlode of easy pickings in so short a time frame: JAMAICA! 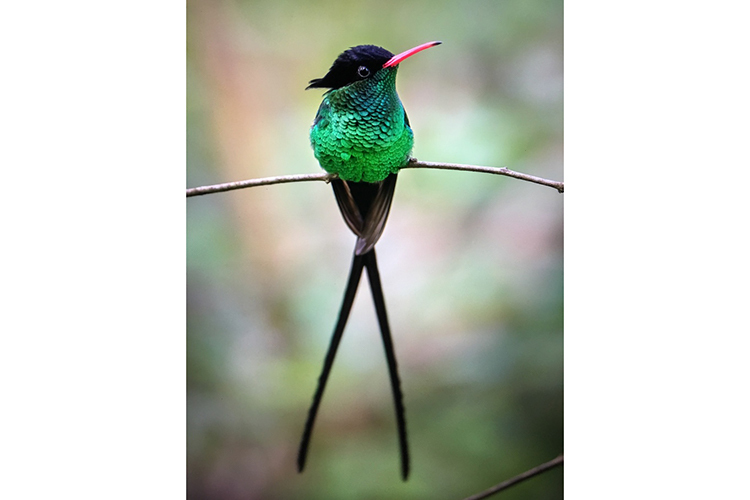 As a result of its complex geology and relative remoteness from neighboring continents, Jamaica boasts more endemic birds than any other Caribbean island, a full 28 species! As incredible was the fact that it had taken me so long to pluck so low-hanging a fruit! Flights were booked, a vehicle rented… and now all that remained was for me to locate at least a dozen new birds before I met up with my buddies to celebrate 9,000! I began birding during the summer of 1979, my first sightings carefully hand-written in a field notebook. Only a few years prior to this, in 1975, an American ornithologist, James Clements, published Birds of the World, A Checklist. It was a monumental achievement, documenting, for the very first time, all of the planet’s 8,800 species of birds recognized on Earth. At that stage, a mere handful of countries worldwide possessed bird field guides of any kind, globe-trotting birders were a rare breed, and, in the preface to his guidebook covering birdwatching sites around the world, a renowned birder and traveling businessman claimed that the most birds that any one human could ever realistically expect to see in a lifetime was 5,000. But, by the mid-80s, things were rapidly changing: field guides spanned more countries, jet travel was ever easier, and pioneering birding tour companies facilitated exploration of ever more remote corners of the globe. By the turn of the century, new discoveries coupled with advances in our taxonomic understanding of birds had swelled the total number of bird species recognized by the International Ornithological Congress (IOC) committee to over 10,000… and a few ambitious world birders had even reached the lofty heights of 8,000. Finally, in August of 2012, the British birder, Tom Gullick, became the first to crack 9,000, a total considered almost unimaginable just a few years before. Then, immediately after our Antarctica expedition and en route to the Apex planning meetings in Seattle, a visa issue stranded me in Panama for 5 days. A quick call to my friend Ignacio, and we had the PERFECT way to maximize my time. Within hours, I was headed westwards to join him in Panama’s cool Chiriqui highlands. 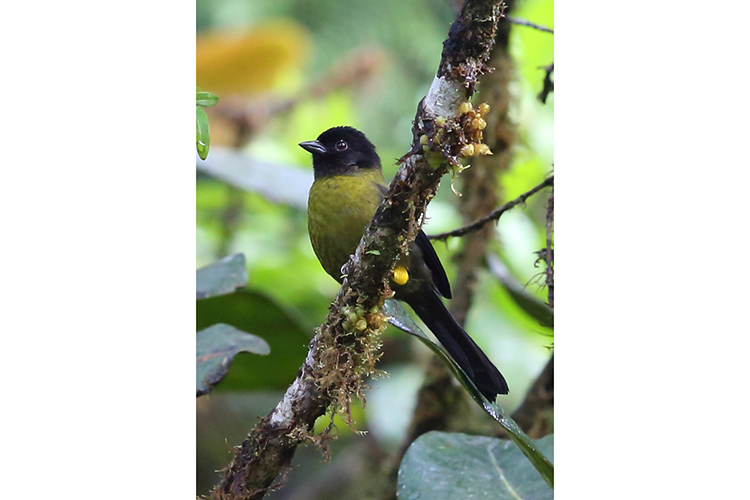 Although most of the area’s birds are shared with neighboring Costa Rica, a number are far more readily seen here, and our time in the cloud forest surrounding Volcan Baru proved extraordinarily productive. Hands down highlights were the elusive Unspotted Saw-whet Owl and rarely encountered Maroon-chested Ground Dove, although the glorious Veraguan Mango and endemic Yellow-green Finch were equally appreciated. By the time I departed Panama for Seattle, this pocket of visa lemons had created the perfect lemonade, and my list had leapt to 8980! Apex planning meetings done, I headed southwards once more, for a week of “bucket list” diving with friends in Mexico, en route to Jamaica. Isla Mujeres off the Yucatan Peninsula was our initial focus, where we witnessed the incredible phenomenon of predatory Sailfish hunting sardine baitballs, with a couple of nights on adjacent Cozumel adding avian and mammalian flavor in the form of Cozumel Emerald, Cozumel Vireo and diminutive Cozumel Raccoon, all entirely restricted to this flat, limestone islet. Switching to the Pacific coast on the invitation of long-time friends, I joined a diving expedition to the remote Revillagigedo Archipelago. 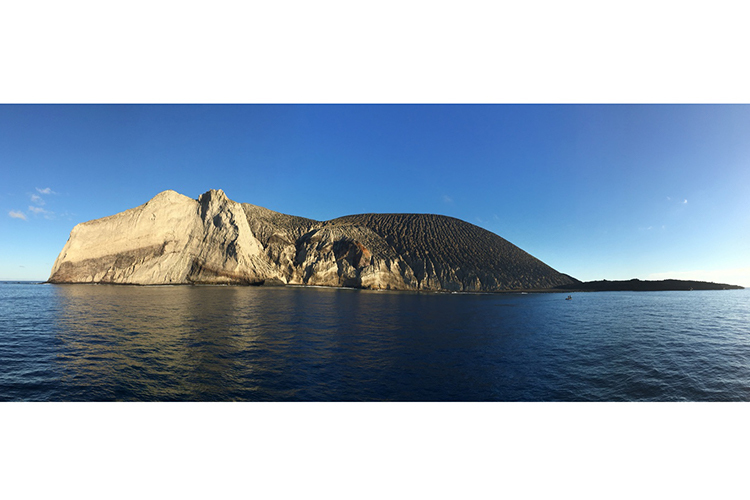 Lying 150 miles south west of the Baja peninsula, this island group comprised of four volcanic islands is a Marine Protected Area and a diving mecca rarely visited by anyone other than select dive operators. The largest of the islands is Socorro, a classic volcanic cone that rises to a height of almost 2,000 feet above sea level, with vegetation sufficiently diverse to have given rise to three endemic land birds: Socorro Mockingbird, Socorro Wren and the critically endangered, and recently reintroduced, Socorro Dove, as well as a critically endangered seabird, the Townsend’s Shearwater. The Mexican navy strictly controls access to the island, with permits very difficult to obtain. 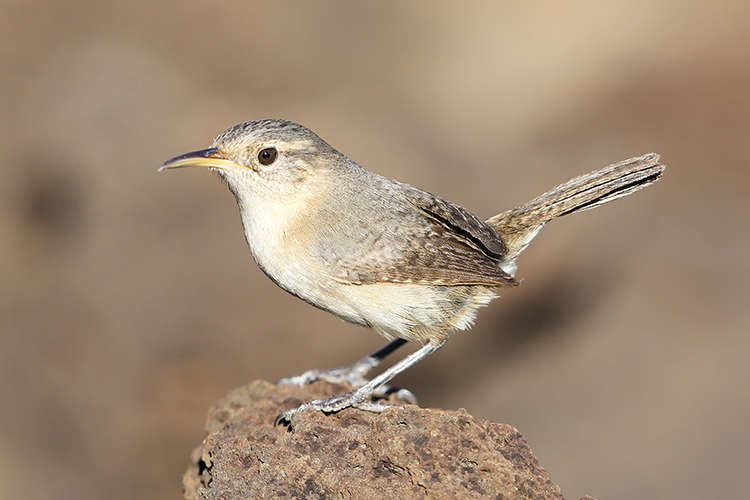 This, combined with the island’s remoteness and the overall scarcity of the birds means that the Socorro endemics are amongst the least seen birds on Earth. But even if the chances were slim, with so great a prize within reach it was worth a shot… and a quiet paddle around the island in a sea kayak late one afternoon yielded results: a fine Socorro Wren, hopping amongst the rocks, at sea level! Perhaps even more importantly, given its extreme rarity, was the sighting the following day of a Townsend’s Shearwater amongst a mixed feeding flock of seabirds off the north coast of adjacent San Benedicto; this bird is teetering perilously close to extinction. Once back in Cabo San Lucas, a day’s exploration of the arid habitats of the Baja Peninsula delivered a further few Baja endemics, and I flew over to Jamaica, only 5 birds short of the mark! Circling over Kingston before landing, I peered out at the country made famous by Bob Marley and, more recently, by Usain Bolt, then smiled at the thought that Jamaica’s most famous celebrity was neither a Reggae nor a sprint legend, but rather an international spy. Few non-birders are aware that Ian Fleming chose to name his Agent 007 after his best friend, the author of The Birds of the West Indies. I would finally be birding in the land of James Bond! After connecting with Malcolm, ebullient despite two grueling overnight flights from Cape Town, we negotiated Kingston’s afternoon traffic, traversing the island to join Ignacio, who was already happily ensconced at our lodging on the north coast. 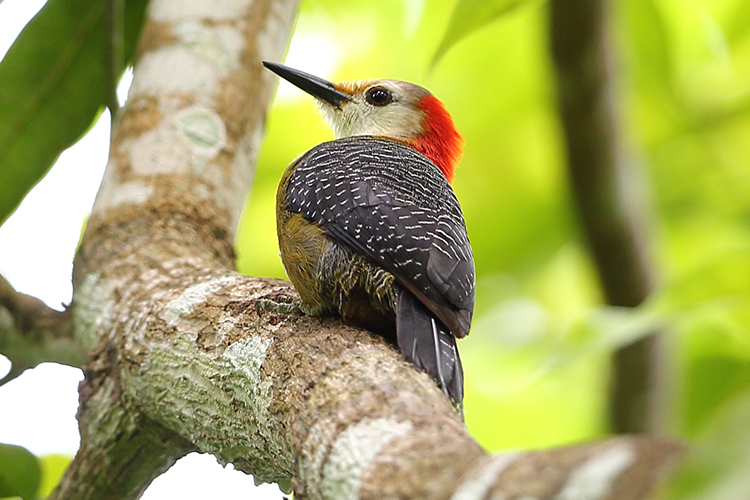 As a base for our time in Jamaica, I had chosen Greencastle Estate, on account of its convenient central location, coupled with the high quality of birding on its own grounds, particularly for tricky species like Jamaican Owl and Jamaican Mango. 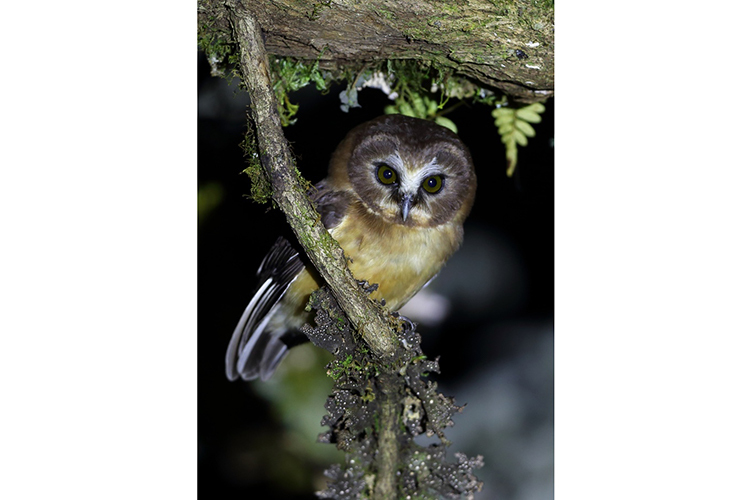 Given our time constraints and our self-imposed high standards (“Nothing less than a clean sweep of the endemics will do”, proclaimed Malcolm), we kicked off the next morning with a pre-dawn departure up into the island’s mountainous eastern backbone. 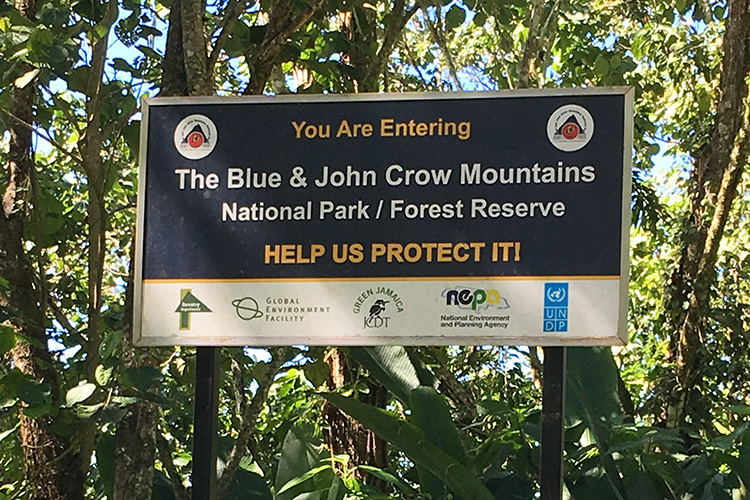 Rising to a height of over 6,000 feet and protected within the famous Blue and John Crowe Mountains National Park, these cool forests are undoubtedly Jamaica’s premier birding locale, and home to most of its endemics. At the first glimmer of dawn, a snappy-looking White-chinned Thrush commenced the countdown (“96!”), followed shortly by the peculiar Orangequit (“97!”), with its buzzy song. 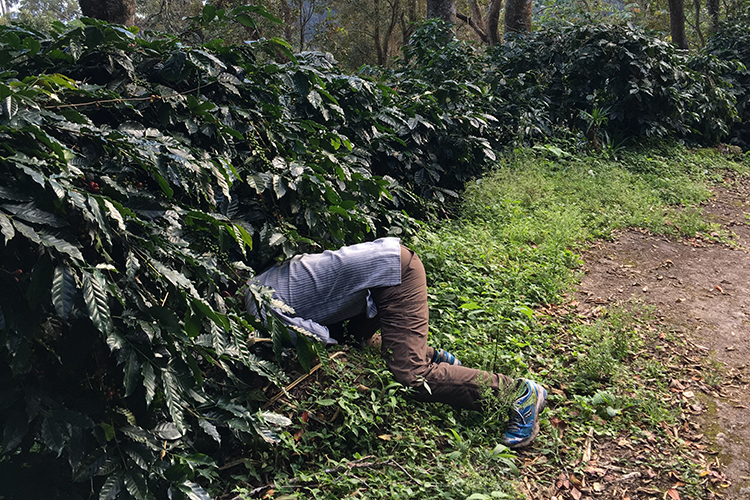 We continued ever upwards, cresting the pass at the famous Hardware Gap, famous for its fine Blue Mountains coffee, before a perky, roadside Jamaican Pewee brought the car to a sudden stop, only to be immediately upstaged by a glamorous Jamaican Woodpecker (“Ninety… NINE!”). 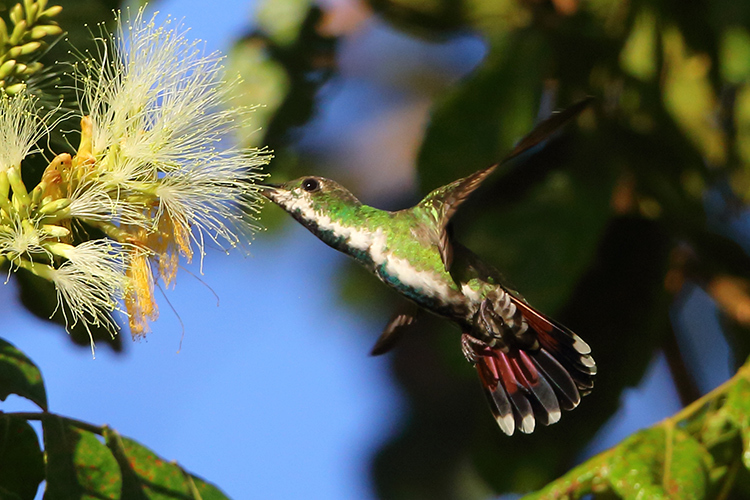 And then, as if it recognized the significance, a Red-billed Streamertail, dazzling in its beauty, hovering in the morning sunshine… “NINE THOUSAND!” The national bird of Jamaica, this glorious hummingbird is known colloquially as the “Doctorbird”, a reference to the forked streamers of its tail, which reminded the population of the coats and tails worn by surgeons during the colonial era. What a fantastic, appropriate bird to mark the occasion! After a brief bout of ululation and high-fiving, it was back to work. We still had BIRDS to find! Jamaican Lizard-Cuckoo, Arrowhead Warbler and the elusive Yellow-shouldered Grassquit… new birds came thick and fast, and by the end of our first full day in Jamaica, 20 of the endemics were already in the bag! What a KILLER start, with many a rum punch flowing that evening! 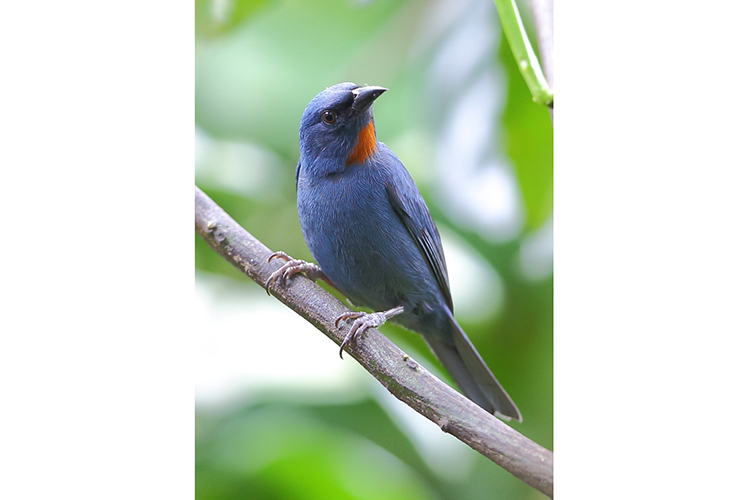 Certain of the endemics, however, such as the epiphyte-loving Jamaican Blackbird, Jamaican Crow, both endemic parrots, and the localized Black-billed Streamertail, are more easily located at lower altitude, and so the following morning found us driving even farther east, into the forested limestone karst of so-called “Cockpit Country” along the Ecclesdown Road. Well aware that some of these species can be decidedly tough, we focused on the most difficult endemics, knowing that the more common species invariably drop into place while searching for the rarities. The strategy paid off, first with the blackbird, foraging for insects in a high canopy epiphyte, and then with both Black-billed and Yellow-billed Parrots, first seen winging in flocks over the forest, before alighting, side by side for perfect comparison, to preen and screech in the morning sun. Only the vocal, gregarious Jamaican Crow kept us guessing, before finally surrendering just before noon, allowing us to head to the hamlet of Boston Bay to savor its famed “Boston Jerk Chicken”. Popular culture, rather than purely birds, drew us westwards to Montego Bay the next day, as we stopped to pay tribute to Fleming’s home and the geographical settings of his Bond books and movies. 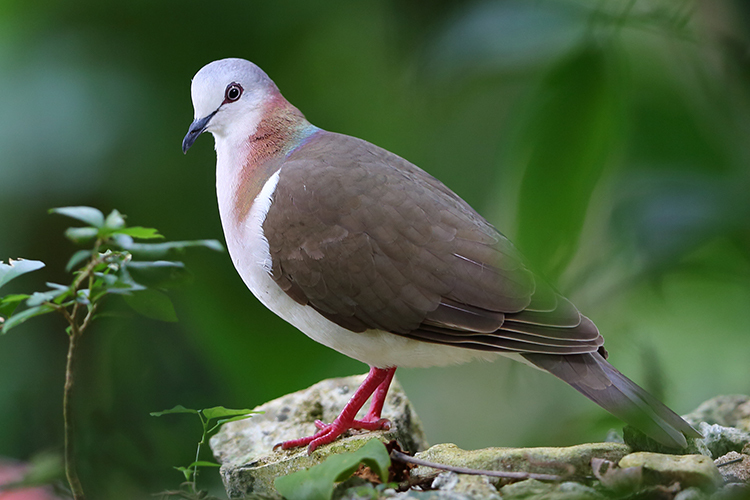 Rocklands Reserve, inland of Montego Bay, was well worth a visit, though, offering superb photo opps of birds at its feeders, including the shy, subtly beautiful Caribbean Dove. One final target remained, and it was a BIG one. Crested Quail Dove is an exquisite, scarce, and highly elusive denizen of forest undergrowth in Jamaica. It was my most wanted bird prior to arrival on the island, and despite hearing it on multiple occasions, to date we’d only managed suboptimal glimpses of birds scuttling off the track. Back on the Ecclesdown Road at dawn, we homed in, once again, on the mournful territorial hoot of a male quail dove, carefully scanning the dense forest canopy. Suddenly, a flutter of wings and there, not one, but a courting PAIR of quail doves, pirouetting up and down a mossy branch at eye level! 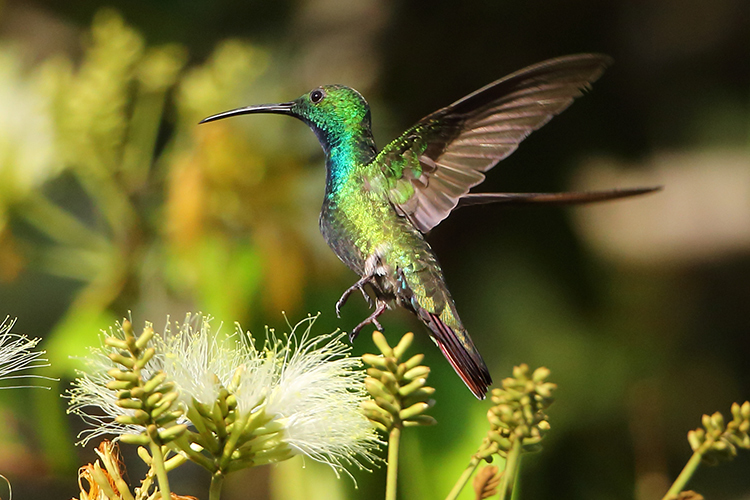 We’d completed a clean sweep of the endemics, a perfect culmination of a magical time on Jamaica! With 9,000 birds achieved well ahead of my November 50th birthday goal, I now look forward to celebrating my birthday with so many supporting members of the Apex family on our Tahiti to Valparaiso voyage later this year. With new goals in place, let’s see how many more birds I’ve racked up by then. 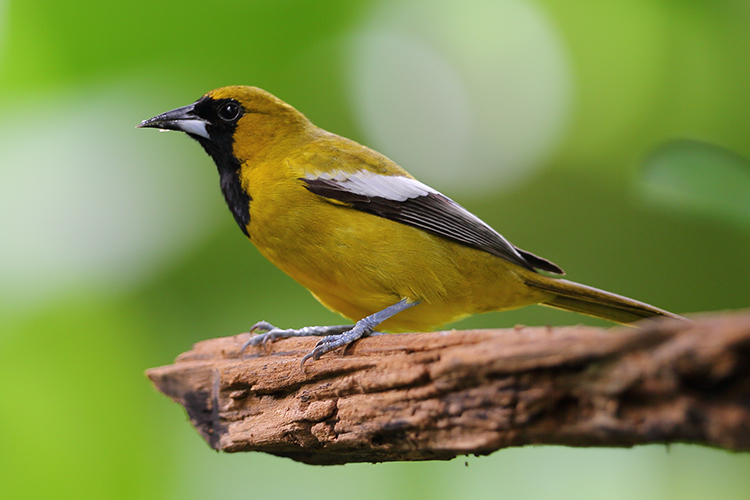 Part Three: Marvelous Moluccas: Bountiful Birds at the Center of Earth’s Largest Archipelago! Learn more about Jonathan and his upcoming expeditions. Jonathan — Congratulations on 9000! And a terrific story to go with it. I can just see your beaming face. Best to all from Lynn and me. Brilliant brilliant brilliant!! You’re a blooming super-star. Huge congrats Jonno – we are totally delighted for you. Wonderful and so appropriate that Malcolm joined you and was with you for that fab countdown. Just wish we could’ve shared that incredible milestone with you both! Consider yourself warmly hugged …again ! Congratulations Jonathan! Loved reading your post! Jonathan, congratulations! Never doubted, tho, you would do it and more. Thank you for all the birding trips I loved doing with you. I love reading what you are now doing as well as knowing you will make many more with novices like me and hook them! Congratulations, Jonathan! I never doubted you’d be successful in your quest. How wonderful you achieved it prior to your deadline, too. Well done! Congratulations Jonathan! Our trip to Uganda with you certainly gave us quite an interest in rare and beautiful birds! Glad you reached your goal! Wow, what a record… and still so young! 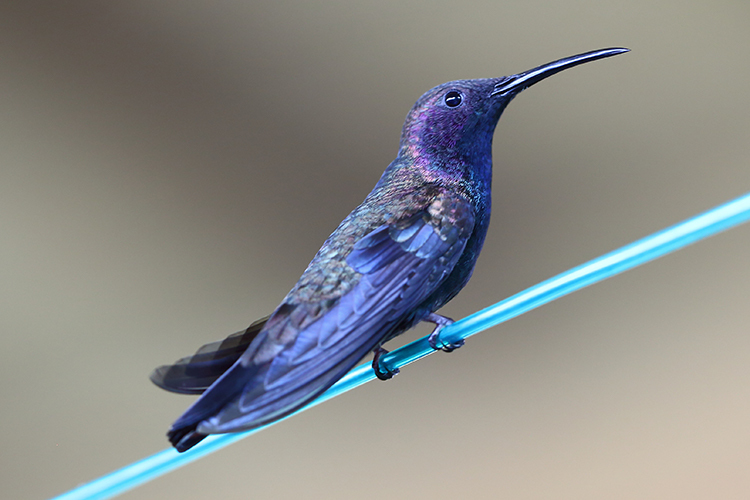 Congratulations to you, Jonathan… and to all the flying beauty of birds your eyes have seen! Norway sends you heavy Congratulations for the 9,000 birds and to your 50 years!! Hope to join you and Apex on a cruise again!! Way to go, Jonathan! I knew you would reach that goal! Now, on to reaching the goal of all the species! Today I saw a Common Grackle, an American Tree Sparrow, and a Mourning Dove. That’s three species down, 8,997 to go…..thanks for the inspiration Jonathan! Happy Birthday and best wishes for all new splendid adventures.